Sometimes it’s the ordinariness of our lives that make them extraordinary. Or at least that’s been my experience this week. With a week off from work, my week could have been spent on an amazing vacation (theoretically). Instead, I spent this week hanging out with my sons, daughters-in-law, and my precious grandsons. And I have loved time spent with the ordinary tasks of a day in the life. I have read endless board books (I highly recommend The Pout Pout Fish), sung silly songs (in my off-key singing voice), played peek-a-boo, changed poopy diapers, spooned mouthfuls of strained fruits and vegetables into tiny mouths, and torn food into tiny bite-sized pieces…and loved every minute! I’ve followed little crawlers all around the house, much of the time on my own hands and knees. 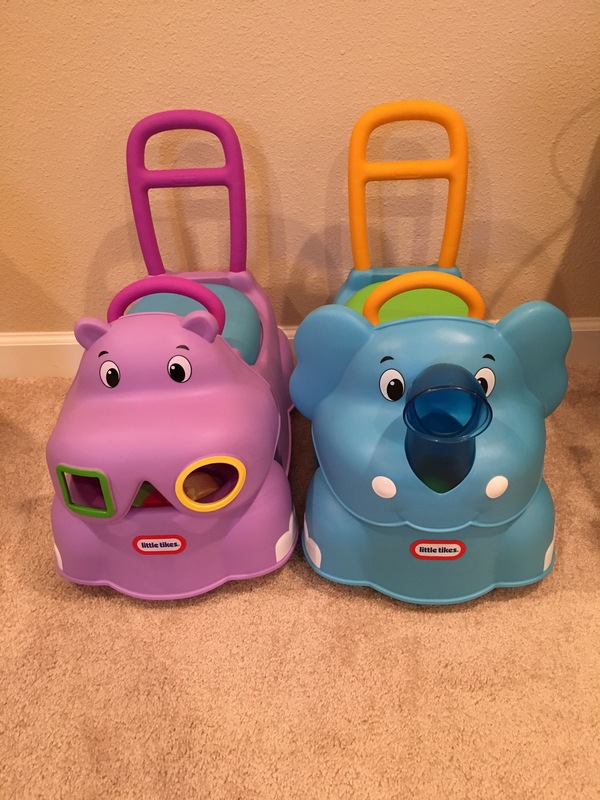 I loved pushing little guys on these animal toys–I definitely logged some miles! I also spent time traveling. 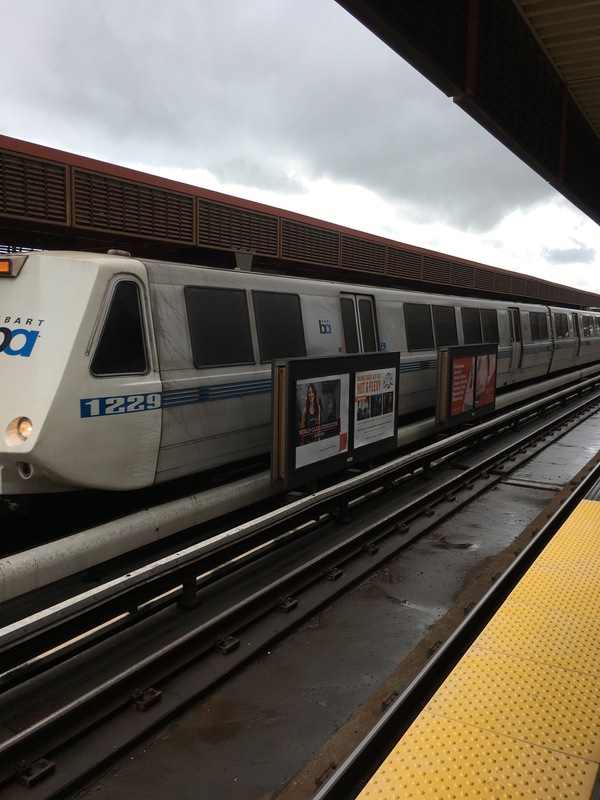 I rode BART on a rainy afternoon, and enjoyed the cloudy skies, cool breezes, and quiet time for reflection. 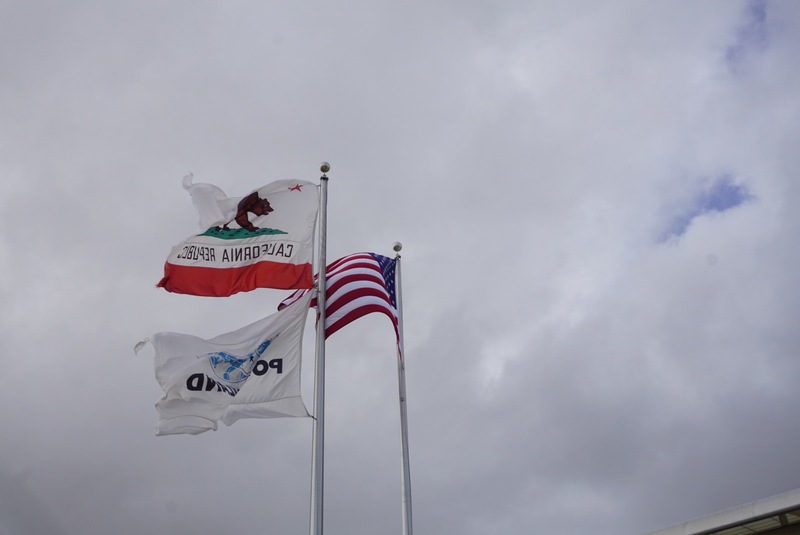 I noticed the flags flying over the airport, with the clouds as a backdrop. The American and California flags were expected…the third flag is more of a mystery. Arriving home to our local airport, seeing palm trees is a regular sight in a day in my life–but the lights on these palms caught my eye. Home for a day, I couldn’t resist squeezing in a walk on the beach. After last week’s storms, the beach is rocky and mostly empty–perfect conditions for walking and taking photos! I do love that a walk on the beach is a part of a day in my life! Then I repacked and headed out again…to repeat the same activities from earlier in the week. Lots of board book reading, lots of playing and hugging and squeezing…singing and diaper changing. And some celebrating too…turning one is a big deal! But again, it is the ordinary that I cherish…like the tiny shoes lined up next to my son’s much bigger ones. What does a day in your life look like? What pieces of your ordinary routine do you cherish? What images tell us the story of your life? You can post your photo alone or along with some words: commentary, a story, a poem…maybe even a song! I love to study the photographs that others’ take and think about how I can use a technique, an angle, or their inspiration to try something new in my own photography. (I love a great mentor text…or mentor photo, in this case!) I share my photography and writing on social media. You can find me on Instagram and Twitter using @kd0602. If you share your photos and writing on social media too, please let me know so I can follow and see what you are doing. To help our Weekly Photo community find each other, use the hashtag #dayinthelife for this week and include @nwpianthology in your post. As you go about your life this week, pull out your camera and document the ordinariness of a day in the life from your perspective. What images will tell the stories of your days? This entry was posted in clmooc, Weekly Photo Challenge and tagged day in the life, nwp ianthology, photo essay, photography, writing on February 25, 2017 by kd0602. One of the things I love most about heading out into the world with my camera is the power it has to help me pay attention to the beauty and the details around me. It’s been wet around here this week–rainy again. As I pulled into a parking place at the university this week, I noticed the leaf debris on the ground as a result of all that rain and was drawn to the natural beauty of the eucalyptus leaves. It was a welcome relief after the hassle of trying to find a parking place! As the storm moved out, the moon became visible winking above the clouds. I stopped on my way home to find a place high enough to look above the buildings and houses to capture the moon in all its natural brilliance. I was particularly drawn the blues and greens in this shot looking east. The moon reminded me that I was also likely to find some low tides–and I was rewarded as I headed to the beach for an afternoon walk. But, while the weather report promised a warming trend, the beach areas were shrouded in fog. (We could watch it wafting in around ten in the morning from the classroom!) But there is something peaceful about walking wrapped in clouds, visibility limited, breathing in the benefits of the damp natural air. It’s like walking in a black and white film, with everything in shades of gray. And even as I walked, I could feel the sun penetrating the thick blanket of fog, creating a natural shine reflecting on the water. The low tide reveals so many interesting rock formations–the beach is new each time I walk! As I walked again after work yesterday (such a great way to end the work week! ), I noticed this sea plant tossed up onto the rocks. Up close the fog doesn’t wash the colors away–you can see the bright red of the plant against the multi-colored sea rocks…a natural still life! I’ve been seeing a great white egret over the last couple of weeks. Yesterday, I spied a distinctive white bird in a different part of my walk. I stepped carefully across the natural carpet of algae to get close. I noticed that this white bird was different. Instead of a yellow beak–this one was black…and its feet were bright yellow! A little research led me to its name–a snowy egret! It let me get quite close and snap some shots before it flew off to another part of the beach. So, head out with your camera and let what’s natural guide your lens. 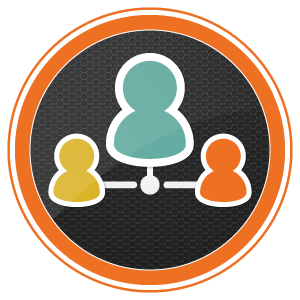 Of course, you get to decide on the definition and parameters of natural for yourself! You can post your photo alone or along with some words: commentary, a story, a poem…maybe even a song! I love to study the photographs that others’ take and think about how I can use a technique, an angle, or their inspiration to try something new in my own photography. (I love a great mentor text…or mentor photo, in this case!) I share my photography and writing on social media. You can find me on Instagram and Twitter using @kd0602. If you share your photos and writing on social media too, please let me know so I can follow and see what you are doing. 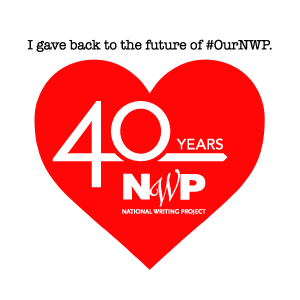 To help our Weekly Photo community find each other, use the hashtag #natural for this week and include @nwpianthology in your post. What will you find when you focus your lens on the natural? I look forward to seeing what you find. This entry was posted in Weekly Photo Challenge and tagged natural, nwp ianthology, photo essay, photography, walking, writing on February 11, 2017 by kd0602. When people think of southern California, images often include sunshine, palm trees and sandy beaches. And while some of that is certainly true, it is also a place that is within easy reach of snowy mountaintops and deserts known for extreme heat and unusual beauty. Even our usual palms were looking out of the ordinary earlier this week as they stood shrouded in dense fog, turning the sky from its predictable blue to shades of gray. I stopped on my way to work to snap this foggy image with my phone. Just days earlier we had trekked to the top of our local mountains for a hike in the snow. We weren’t entirely sure we would find snow–it had stormed the previous week, but had been warm and sunny during the week. But our luck held out and we found plenty of snow…and a few other out of the ordinary photo opportunities like this metal watering hole with ice floating in it. And this large metal ball-shaped thing. I have no idea what it is or what purpose it serves beyond piquing my curiosity! A low tide walk on the beach revealed some out of the ordinary artifacts too. It’s not common to find an entire clam or oyster shell positioned on its hinge in the sand. You can even spy a bit of algae growing on it! The classroom is often ripe for out of the ordinary possibilities. Today our friend Janis came to share her passion for taking photos of trash she finds on the beach with our students. She brought bins of color-sorted plastic debris for students to use to create still life arrangements to photograph as part of our study of photography and photographers. The kids loved playing with the trash and created some beautiful and thought-provoking art. Yesterday we headed out with our devices to try something new photographically. I loved watching students lay down under the play structure to photograph the polka dots they noticed when looking up and the delight on the face of a third grade boy when he managed to shoot down the baseball bat holder and capture the image of the spider in his shot. I noticed this rake hanging on the fence by the dog park…getting close created an out of the ordinary view. I took a quick beach walk after school today to clear my head and welcome the weekend. The sky was filled with clouds that created interesting textures and colors. But my eye was drawn to the flock of tiny seabirds who moved in unison with the waves. When I got low and focused on them, all the color seemed to drain out of the scene, taking me back to a time of black and white. This out of the ordinary scene is unfiltered and unedited. So, head out with your lens and see what you can find that strikes you as out of the ordinary. Perhaps it will be a new vantage on something you see every day or maybe you will turn your head and see something you’ve not noticed before. You can post your photo alone or along with some words: commentary, a story, a poem…maybe even a song! I love to study the photographs that others’ take and think about how I can use a technique, an angle, or their inspiration to try something new in my own photography. (I love a great mentor text…or mentor photo, in this case!) I share my photography and writing on social media. You can find me on Instagram and Twitter using @kd0602. If you share your photos and writing on social media too, please let me know so I can follow and see what you are doing. To help our Weekly Photo community find each other, use the hashtag #outoftheordinary for this week and include @nwpianthology in your post. Take a look around…what will you find when you look for the out of the ordinary? This entry was posted in clmooc, Weekly Photo Challenge and tagged challenge, nwp ianthology, out of the ordinary, photo essay, photography, snow, writing on February 3, 2017 by kd0602.